LIFEPAK 12/20 DEC Cable Extension by Physion-Control. 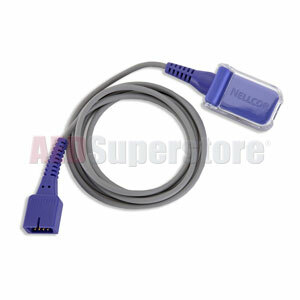 Extension cable for use with Nellcor SpO2 sensors. Use dropdown to choose either 4-foot or 8-foot length.